It wasn’t enough for I’m a Celeb winner Harry Redknapp to be crowned ‘king of the jungle’. In a television programme on ITV this week titled Harry’s Heroes – The Full English, Harry decided to gather a team of English footballing has-beens from the 90’s and give them the seemingly impossible task of beating a team of former top German Internationals. If you watched the programme, you would not only have seen Harry’s boys victorious against the old enemy with a stunning 4-2 victory, you would have also seen one of the Costa del Sol’s best golf and sports resorts where the team spent their training session. 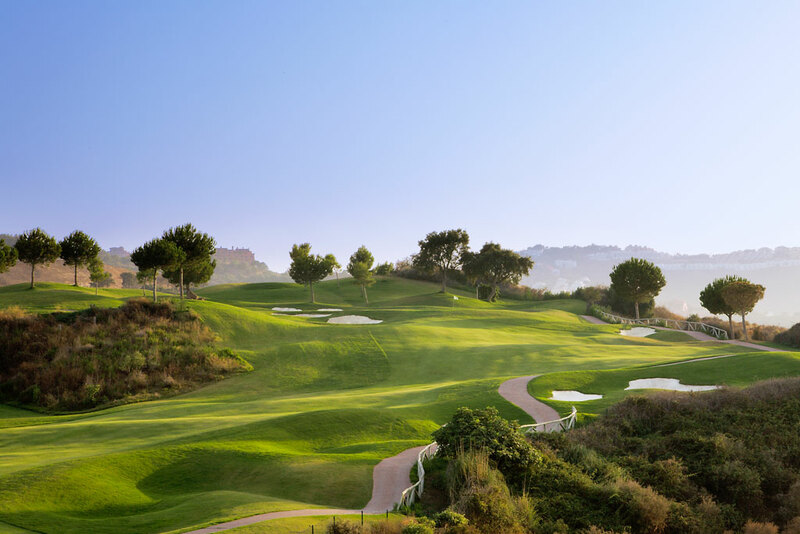 La Cala Golf Resort, which is frequented by many sports professionals and football teams throughout the year is one of the Costa del Sol’s best kept secrets offering three championship golf courses, professional sporting facilities, golf academy and views to die for!! 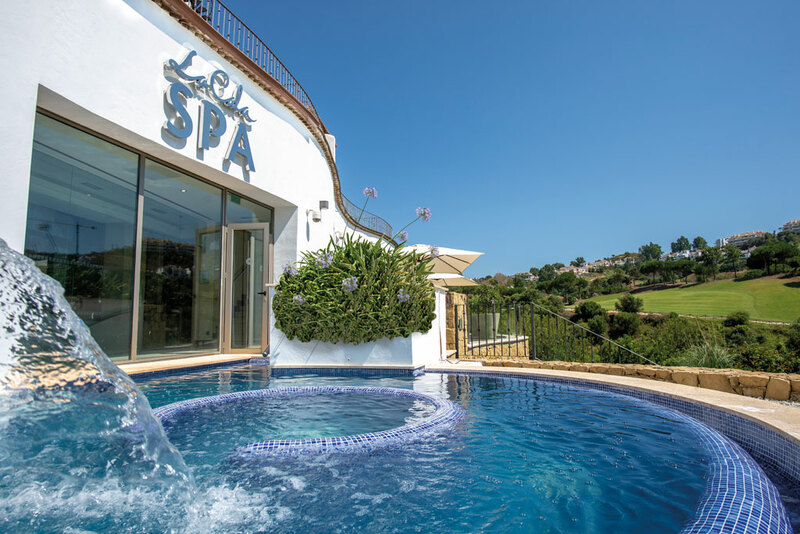 Many top football teams have trained at the La Cala Resort over the years and it‘s easy to see why considering everything there is on offer along with the superb year-round climate. Cost is just £229.00 per person, based on 8 or more people. To enquire about this offer, please contact Stuart and the team quoting reference LMG4U. 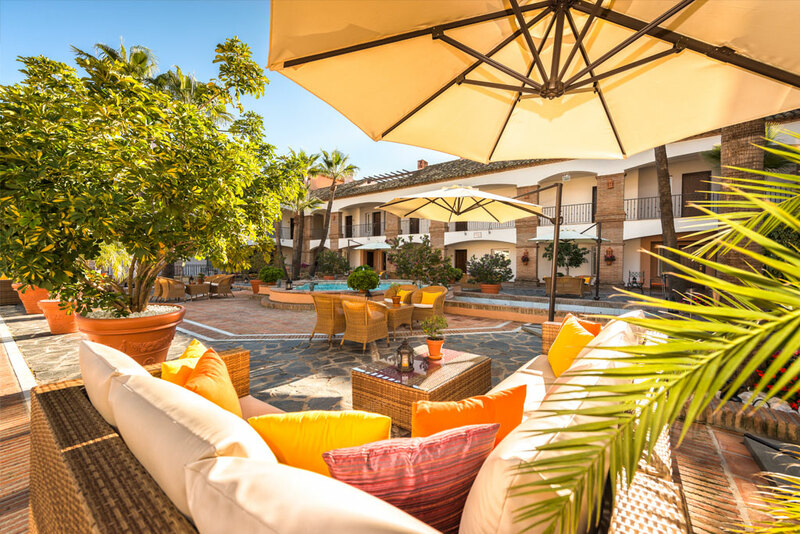 Below you can see some more great images of just what you will experience during your stay at the La Cala Resort here in the sunny Costa del Sol.